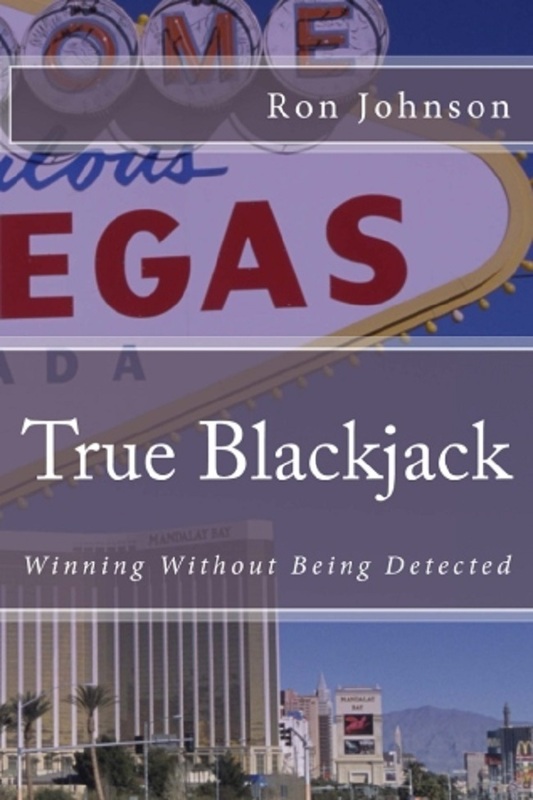 The whole premise of True Blackjack is that if you take the time to learn the game of 21, you’ll want to be able to exercise your craft “without being detected.” Author Ron Johnson tells a powerful story about the heady craziness that goes with winning thousands of dollars, drinking, doing drugs and feeling totally bullet-proof while becoming a winning blackjack player. His journey from neophyte to expert wasn’t a cakewalk. In fact, it swung radically from mind-numbing to dangerous. That’s the fun part of the book. The not-as-fun part of the book is his explanation of the many, many intricacies of the game that may or may not appeal to all readers, but are still part of his story. He weaves his own training (on the job, as it were) into the narrative and lets everyone know what he did well, and where he dropped the ball. Yup, he fumbled a lot. In the final analysis, Johnson spent his life playing a game he loves while avoiding the dreaded words uttered by Pit Bosses: “You can’t play here anymore.” Johnson’s writing is of a somewhat relaxed quality with an enjoyable story that mirrors his training, playing (winning and losing) and his relationships with his teammates. Even if you don’t want to be a professional blackjack player you’ll get a lot out of his adventurers through the casinos of Las Vegas and other places. And, if you are contemplating the adventure of high-caliber blackjack, this book will give you plenty to grow with, including chapters for beginners on how to play the game, and then following with how to playing basic strategy, card counting, and the best ways to avoid being 86’ed.